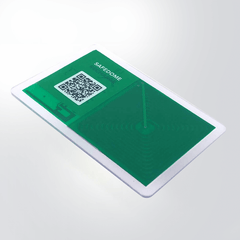 Our Bluetooth cards and key fobs can be fully customised to fit your brand or project goals. 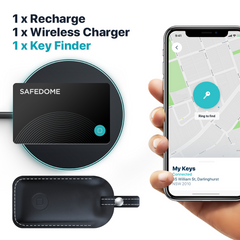 The Safedome app is easily customisable. As a native iOS or Android application or integrated into your current digital product suite. A variety of packaging options to match your budget or project needs. MasterCard accreditation can be incorporated with payment card capability.